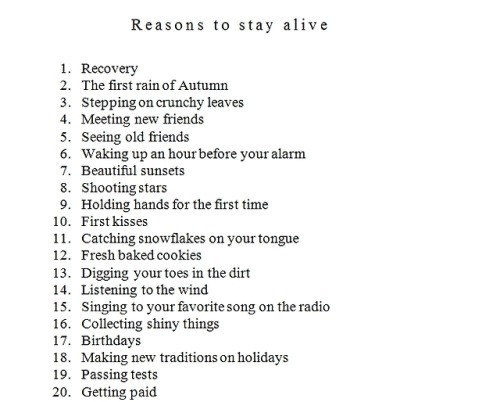 I saw this list somewhere and I thought it was really neat. 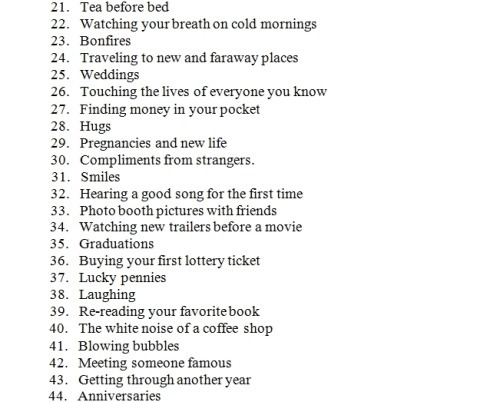 A lot of the times people get caught up in their daily lives and they forget about just the simple great things. 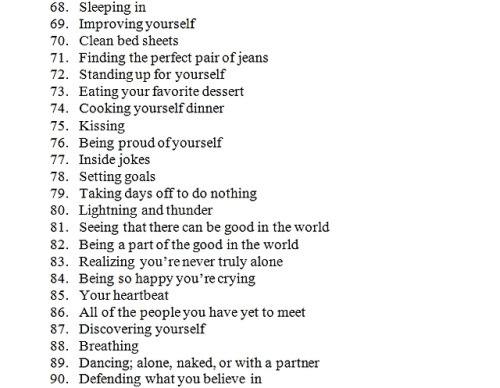 So, if you are ever having a bad day look back at this list and remember that the little drama doesn't matter. 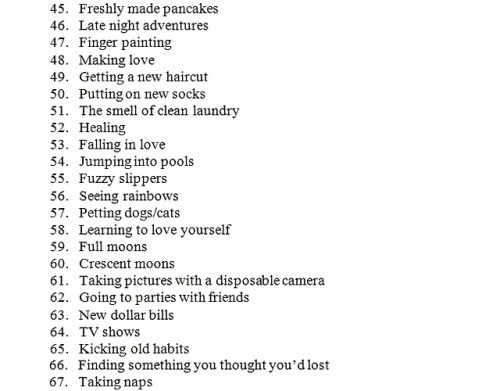 It's the small things that mean the most in life.